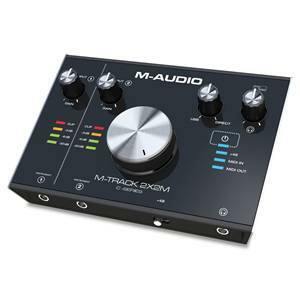 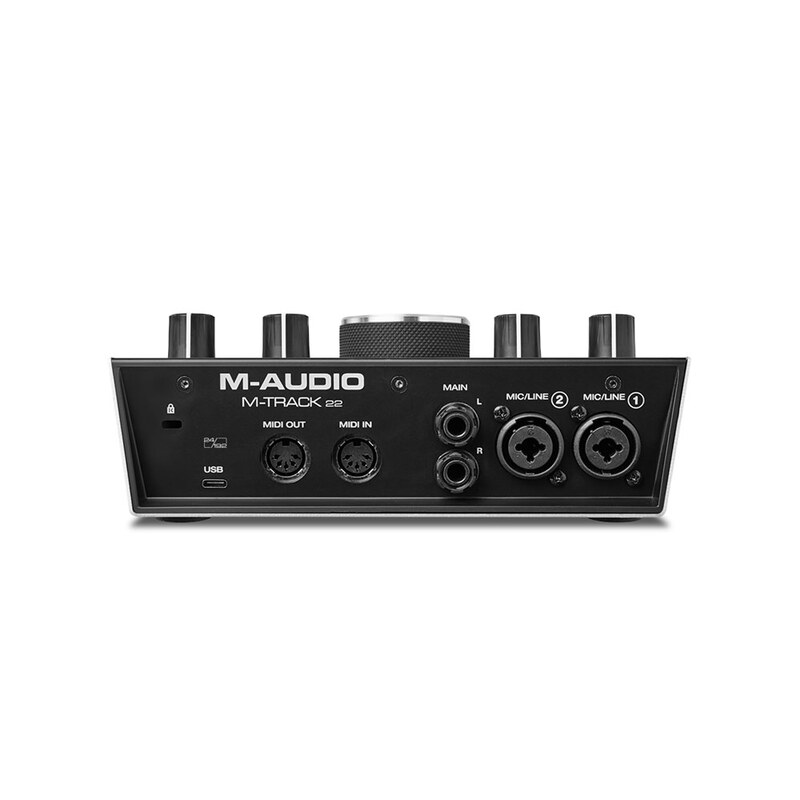 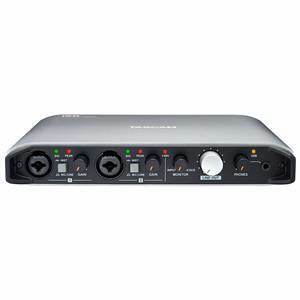 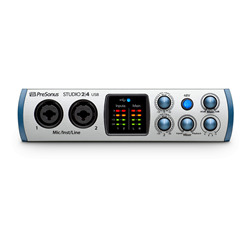 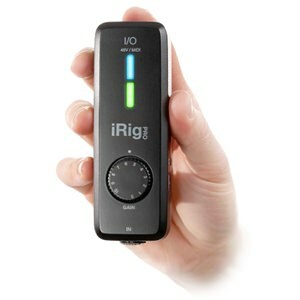 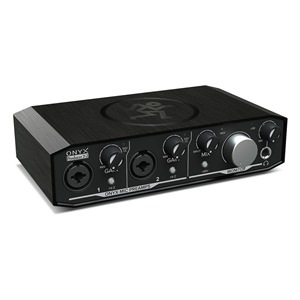 A high speed audio interface that delivers professional quality audio. 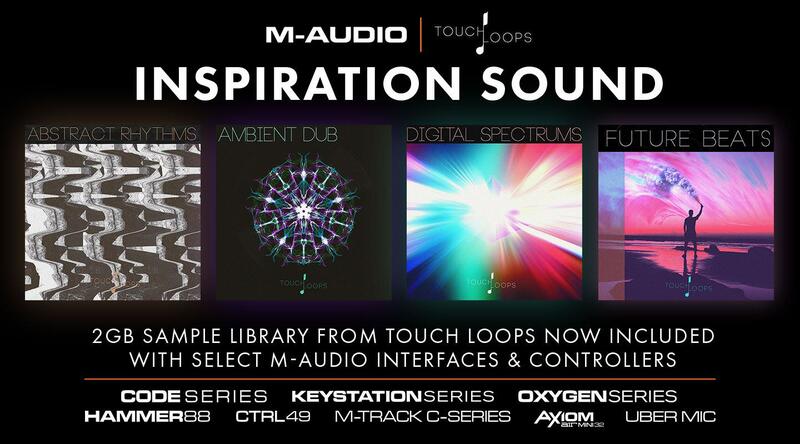 Spark that initial idea or add the finishing touch to your latest masterpiece – whatever your production needs, Touch Loops’ 2GB sample library doesn’t disappoint! 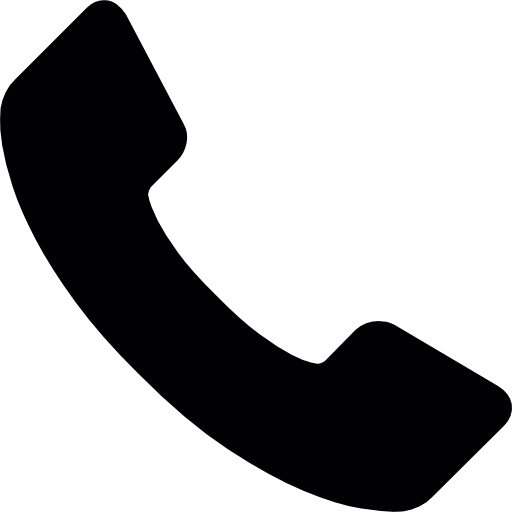 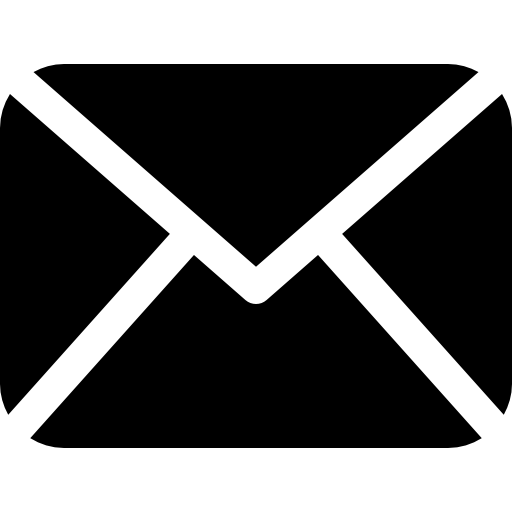 Based in Los Angeles and London, Touch Loops equips customers with the most cutting-edge sound elements, instruments, hardware, and software recordings, expertly curated by a team of professional music producers and sound designers. Now included with M-Track 2X2M, this 500+ sound library provides everything from must-have one shot drum hits to sultry melodic loops and deep, driving bass - whatever your project demands, this expertly curated sample content arms you with cutting-edge content to realise it!